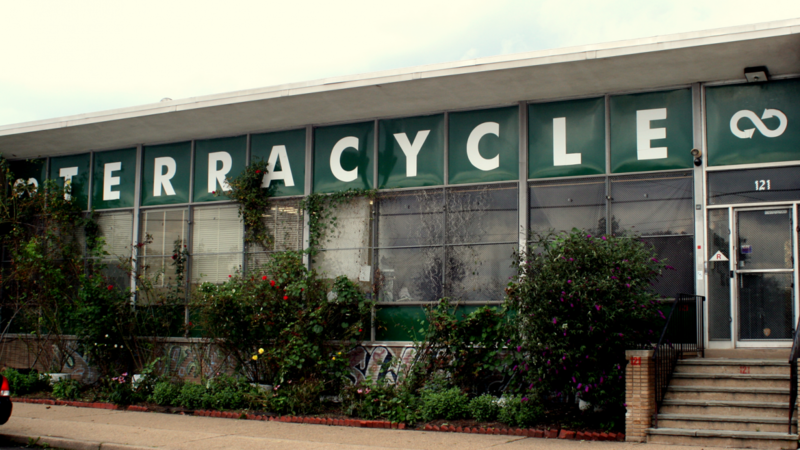 TerraCycle collects products that are both non-recyclable or just hard to recycle and forges them into new, innovative products. Anyone can send cigarette butts to the Cigarette Waste Brigade by shipping them to TerraCycle, where they are converted into new products. Tom Shaczy, founder of TerraCycle, shares his commitment to providing the ultimate eco-friendly products for the public.